Over 35 years of plumbing experience; ML & CA Allan Plumbing is a local business that provides a professional, prompt and reliable service. 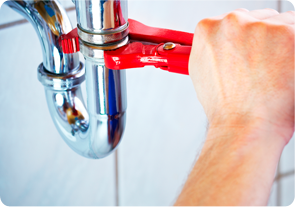 General plumbing is the core service that we have been offering customers for more than 35 years. We recognise that satisfied customers are essential to our continued success. 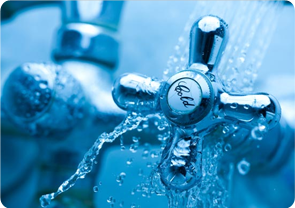 Whether it’s replacing a tap washer, refitting a bathroom or plumbing and roofing of a new house or commercial premises, we promise all our customers will have the same high standard of service and workmanship from start to finish. The quality and service that we provide does not mean that you will pay higher charges. We offer a fast, reliable service at reasonable rates. Our business services the Wangaratta and District area including Benalla, Beechworth, Myrtleford, Bright and Wodonga and we are happy to travel to other areas by arrangement. 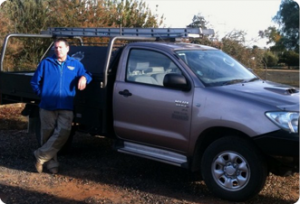 We look forward to assisting you with all your plumbing needs. Please call Mark on 0418 573 889, for a no obligation free quote or fill out the form below.